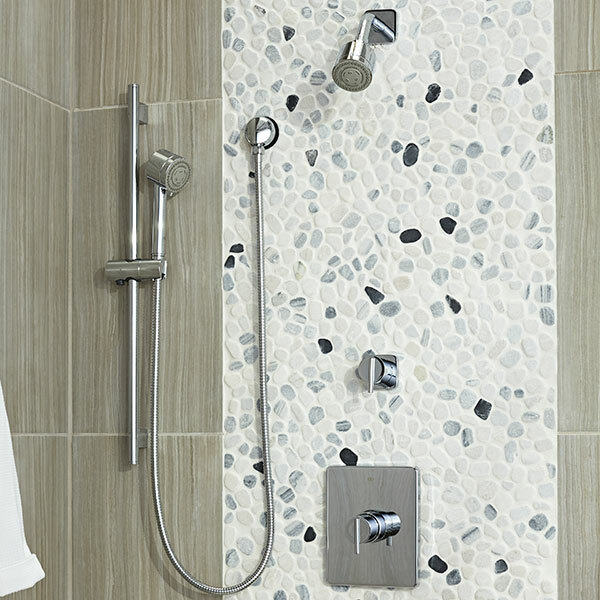 Dutch Modern sensitivity creates a sensual, human-focused aesthetic that links utility with modern beauty. 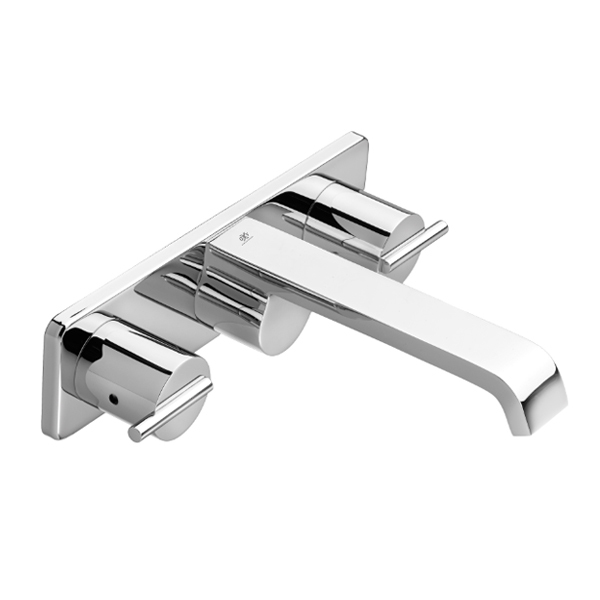 The Rem Collection’s impeccable design is flawless in form and function. 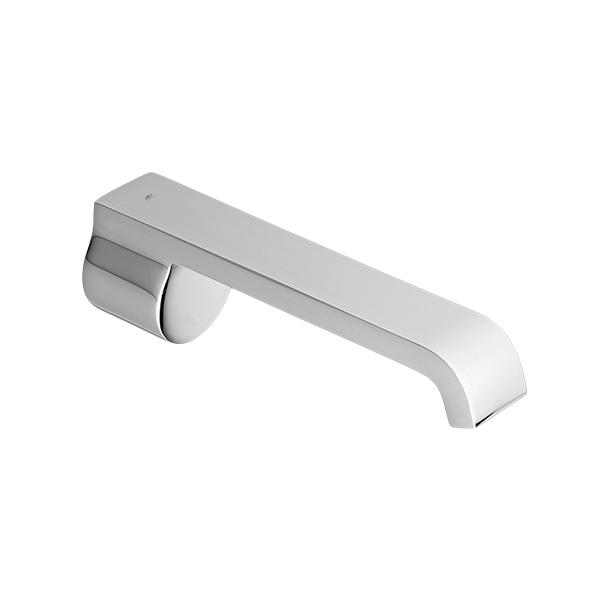 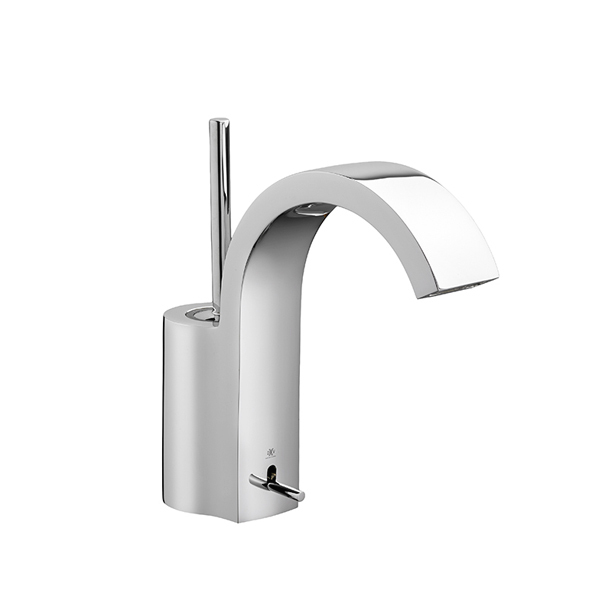 Rem modern bathroom faucet models are available for most sink configurations, bidets and showers. 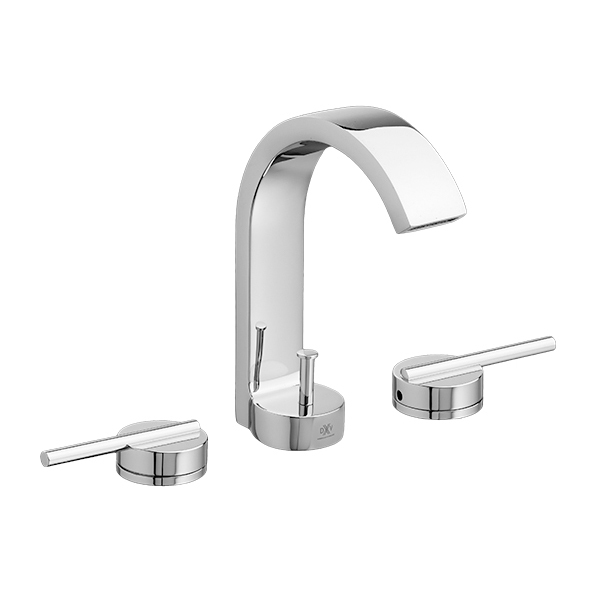 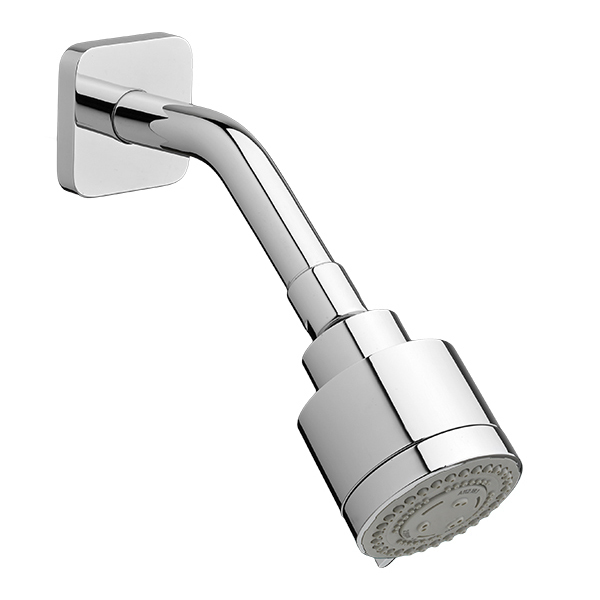 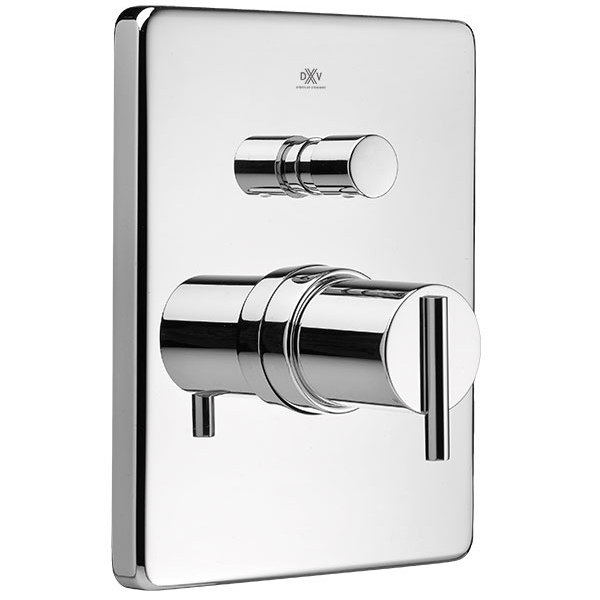 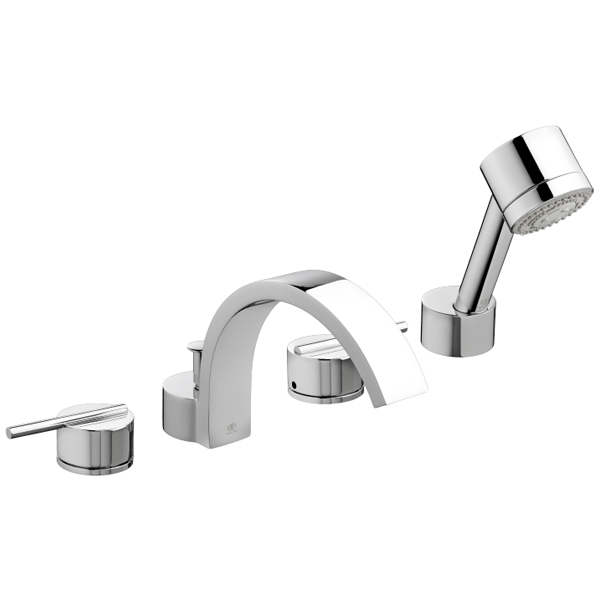 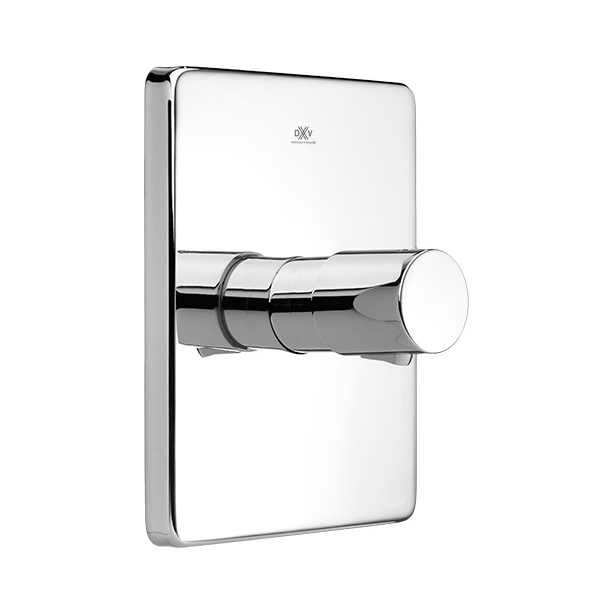 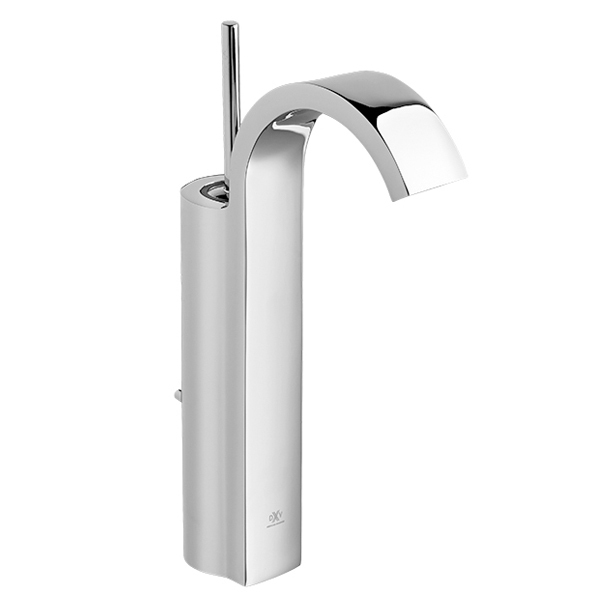 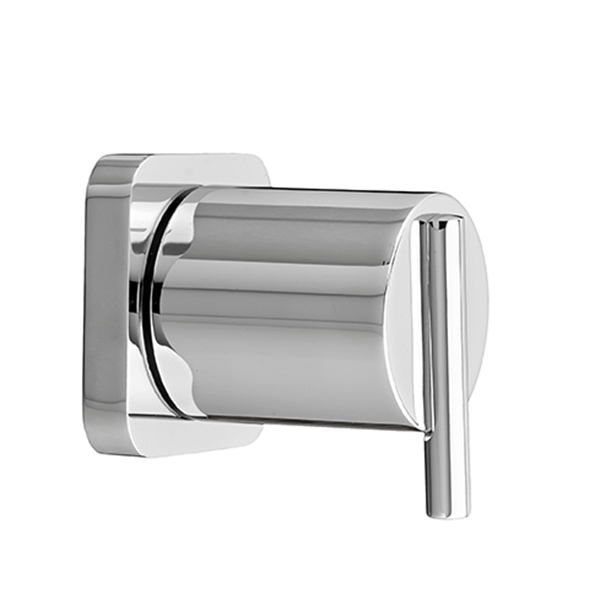 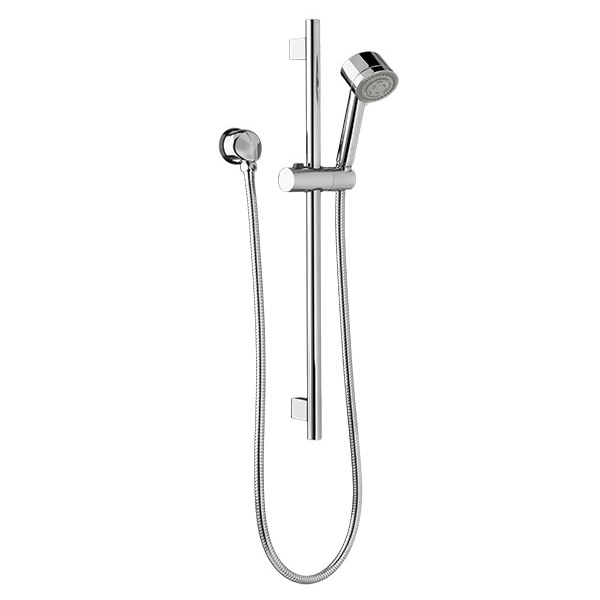 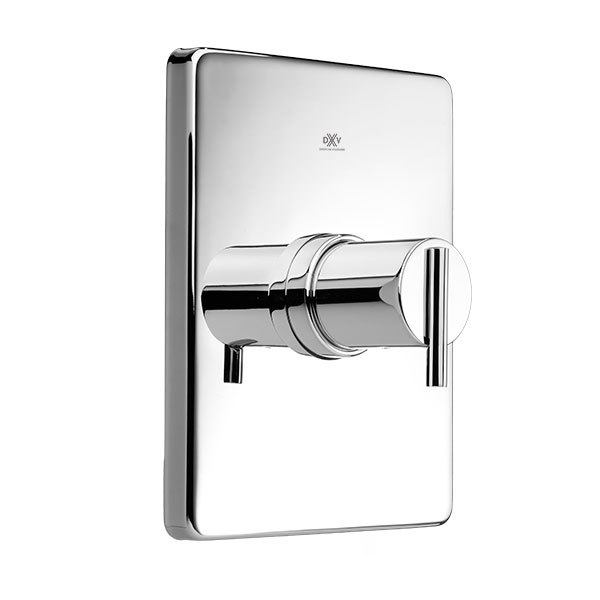 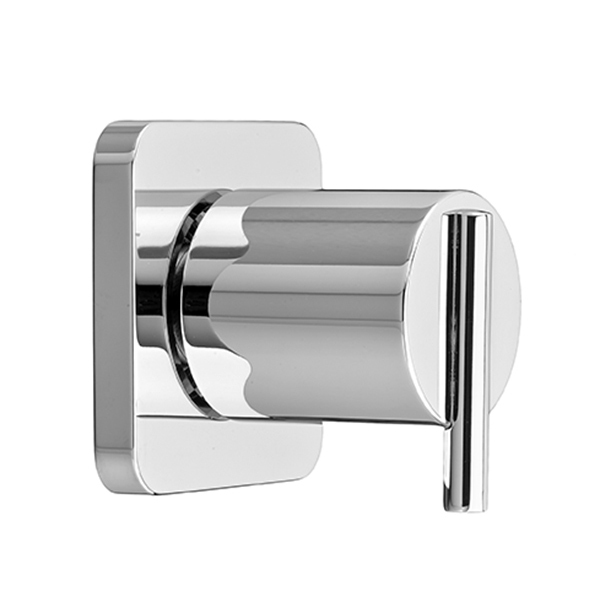 The Rem luxury faucet collection also features bathroom accessories.